A full time professional and high energy comedian, Pat DaBiere hits the stage and delivers the laughs in rapid-fire succession. His unique point of view covers topics like traffic, the DMV, modern dating, his crazy Italian family, the distractions of daily life and Joe Pesci. 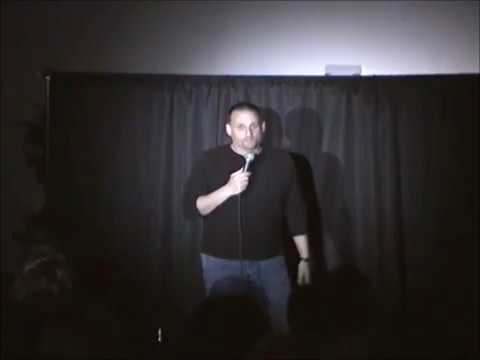 Performing on his own Displaced Aggression Tour in one night venues throughout the northeast and in comedy clubs like The Funny Bone, Dangerfield's, Wisecrackers, Banana's, Carmine's Comedy Club, The Comedy Cabana, The Comedy Works, and The Saratoga Comedy Club and in theater venues like The Round Lake Theater, The Madison and The Proctor's Theater. Laughs! Plenty of them. Not only that, I will work with you to ensure that all the "details" for a successful show are tended to. With me, you get full service, from start to finish. From venue prep, promotional materials, and content. I'm professional and have an eye for detail. A high energy comedian, Pat DaBiere hits the stage and delivers the laughs in rapid fire succession. His unique point of view covers topics like traffic, the DMV, modern dating, his crazy Italian family, the distractions of daily life and Joe Pesci. 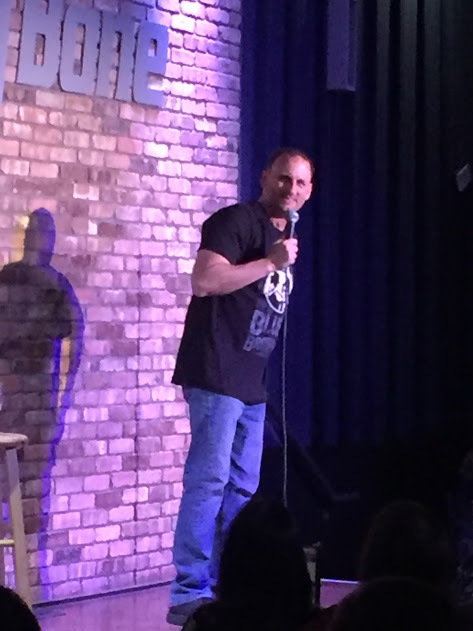 Performing on his own Displaced Aggression Tour in one night venues throughout the northeast and in comedy clubs like Wisecrackers, Banana's, Carmine's Comedy Club, The Comedy Cabana, The Comedy Works, The Funny Bone Comedy Clubs and The Saratoga Comedy Club and in theater venues like The Round Lake Theater, The Madison and The Proctor's Theater. 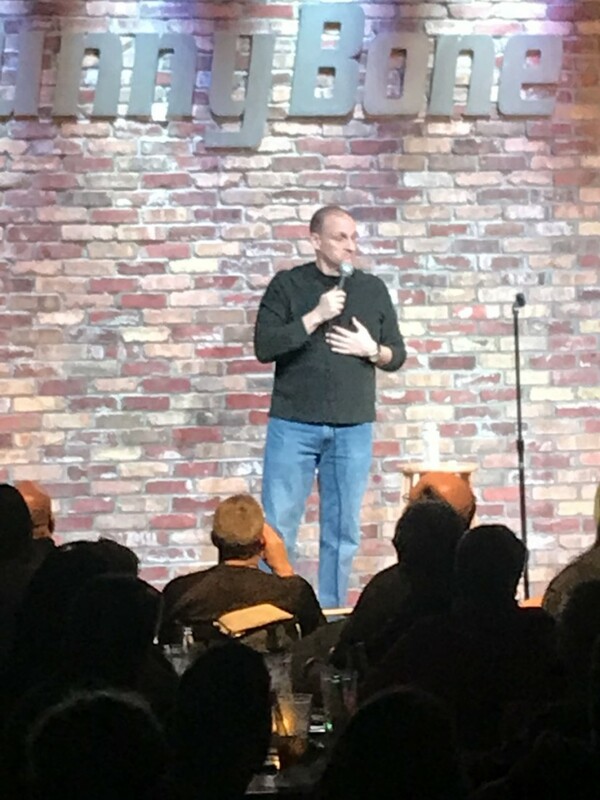 I have and can perform a one-person stand-up show or produce complete stand-up comedy club style shows which include myself and 1 or 2 other professional stand-up comedians (depending on budget and length of the show). I provide promotional materials, (posters, promo cards etc) a stage, sound, and lighting equipment. 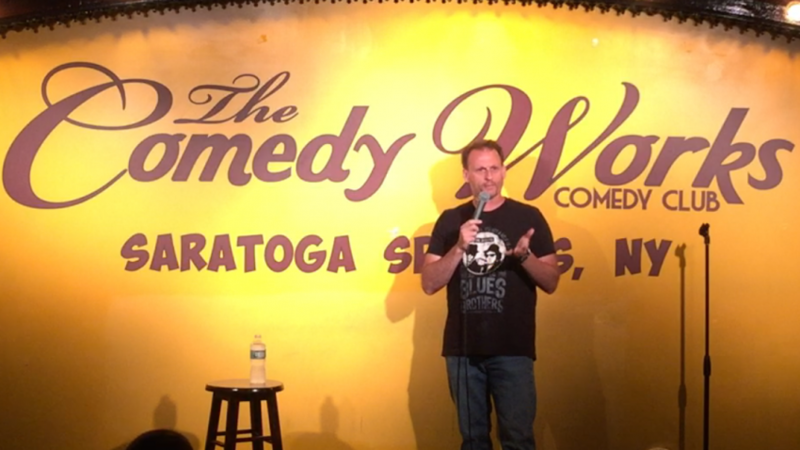 I have produced professional stand-up shows throughout upstate NY since 2012 with high repeat bookings. The first thing venues ask at the end of a show is, when can we do this again? I have been told that I am hilarious, likable and easy to work with. I am also available for hosting award or private parties that require a master of ceremonies. Let's talk. Every event can be accommodated.